Your lakefront cottage awaits! 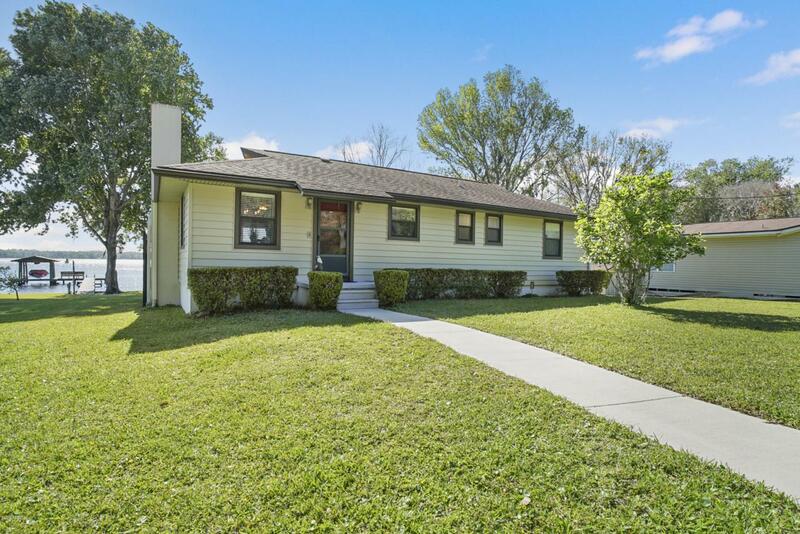 This dream home has been completely renovated, located on spring-fed Georges Lake, has an updated kitchen w/stainless appliances, beautiful wood floors, wood burning fireplace, crown molding, newer appliances and A/C system. 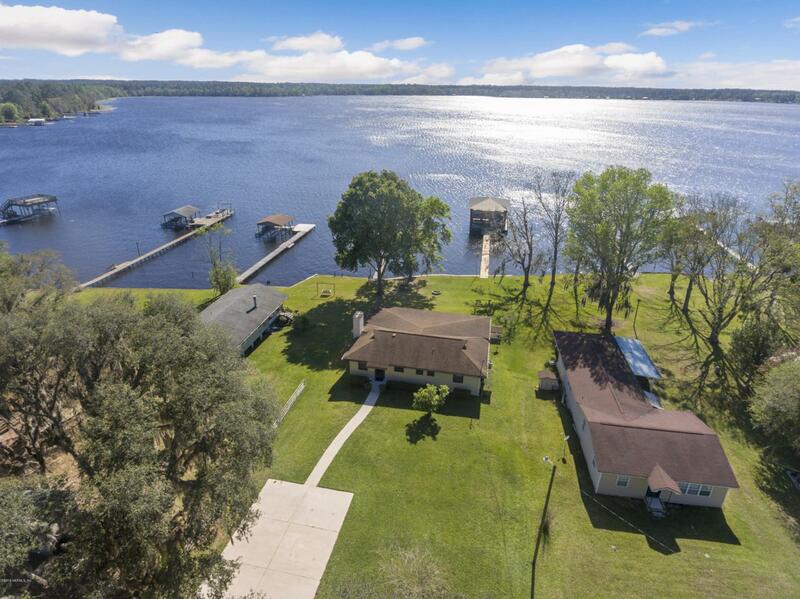 Large dock with 2-story deck in great condition and this home is being sold with 2 GTX 4Tec Seadoos and a 22' Party Barge pontoon boat. Also has 3 boat lifts. Additionally, this home sold with cleared buildable lot. 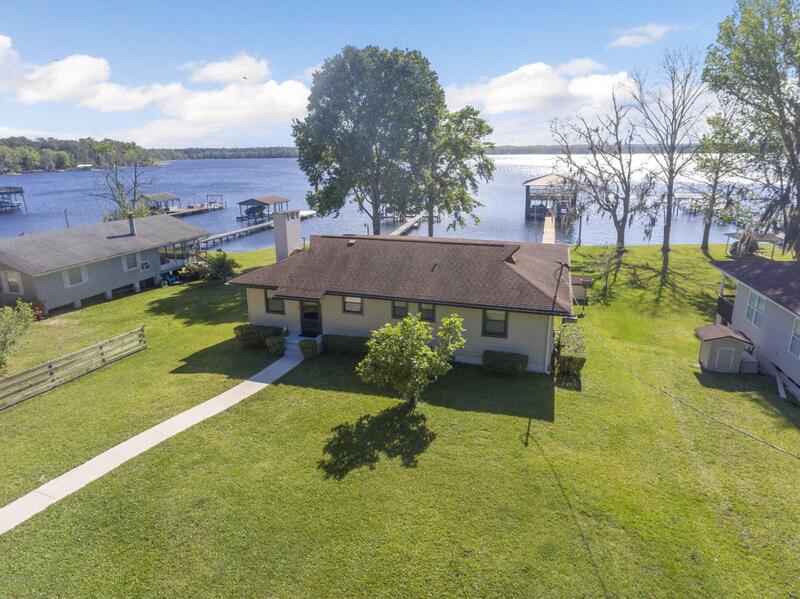 More features include large screened porch overlooking breathtaking views of the lake, gutters around entire home, attached rear garage for all your tools and lake toys, completely sealed crawl space with so much storage, sprinkler system, indoor laundry, large sunroom complete with 2 murphy beds! Rare find! 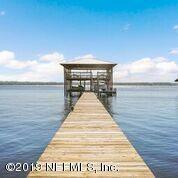 Listing courtesy of Fla Real Estate Endeavors, Llc.